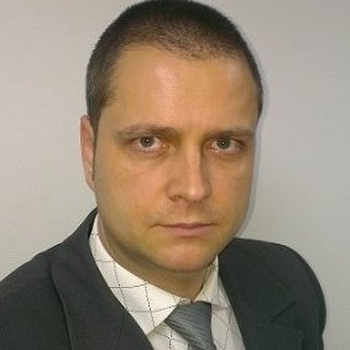 Mr. Dejan Miklavčić is Konzum's CIO in Bosnia and Herzegovina. He has 15 years of experience developing and executing IT strategies in alignment with corporate objectives. Mr. Miklavčić is a business-oriented partner and supporter of critical project implementations (SAP, EFT POS, WMS, Oracle Retail) as well as huge acquisitions (VF, TOM, SuperNova, Mercator). He is persistent in bringing IT to business, through key efforts in educating IT staff about business processes. An energetic leader devoted to HR development with great emphasis on recruiting and retaining top talents, he also possesses a deep understanding of retail, warehouse management, sales, purchasing, and finance and accounting.